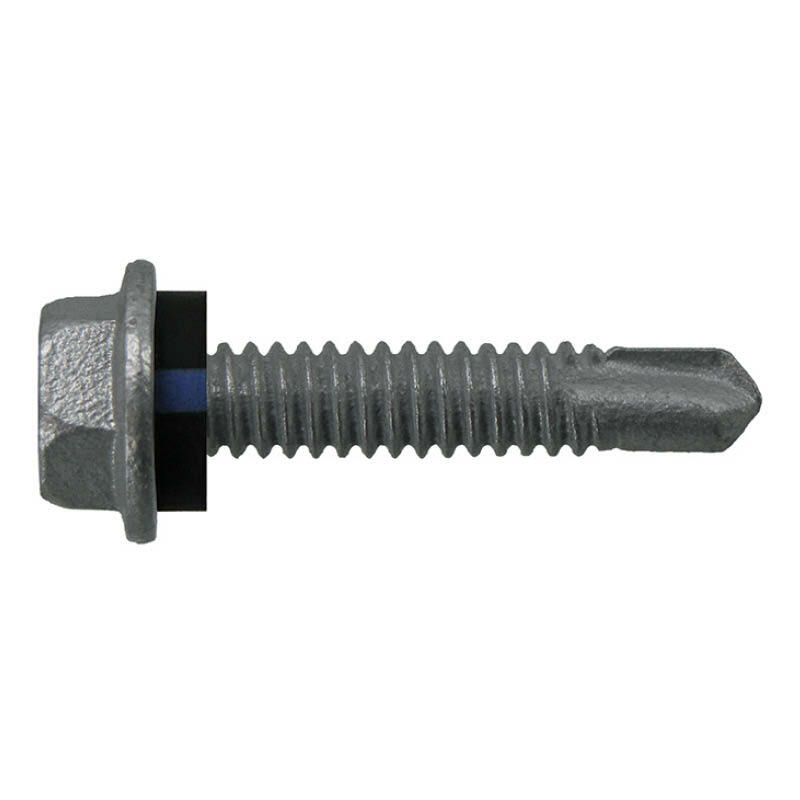 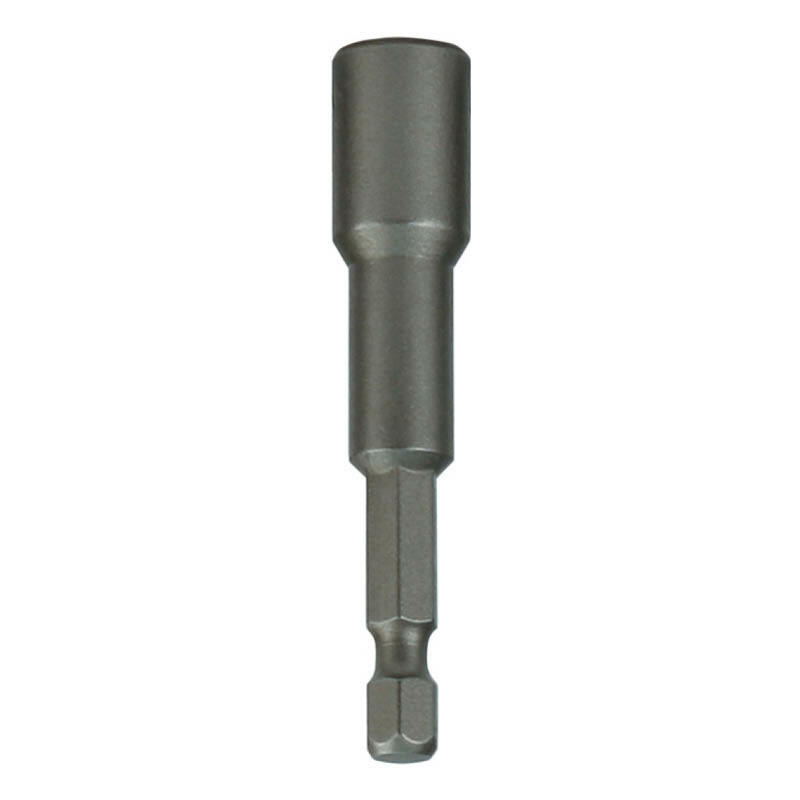 These hex head drill point screws are designed for self drilling into metal. 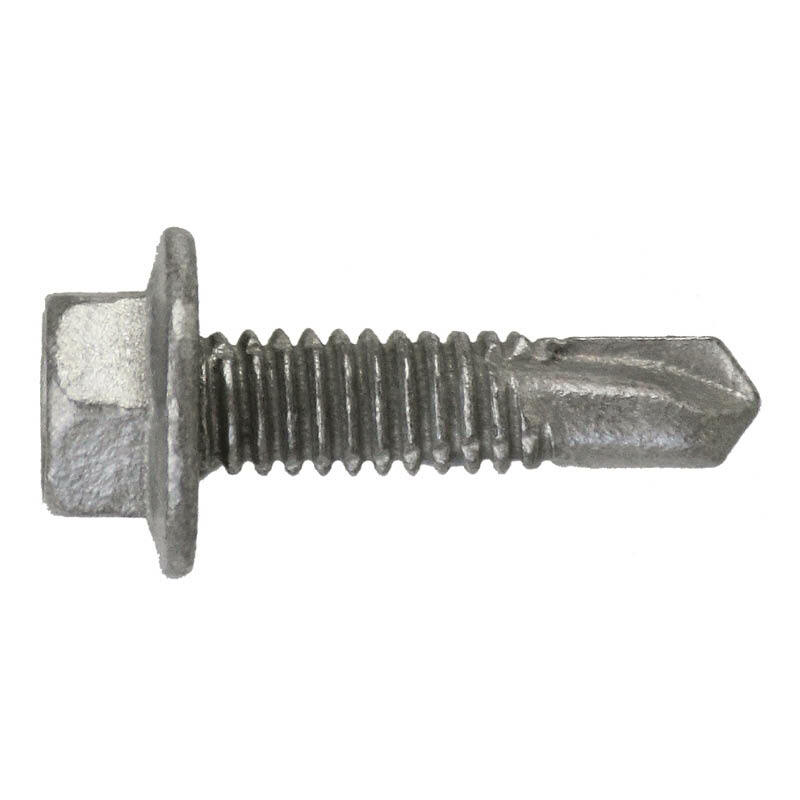 They’re available in zinc plated steel or galvanised steel, in various sizes. 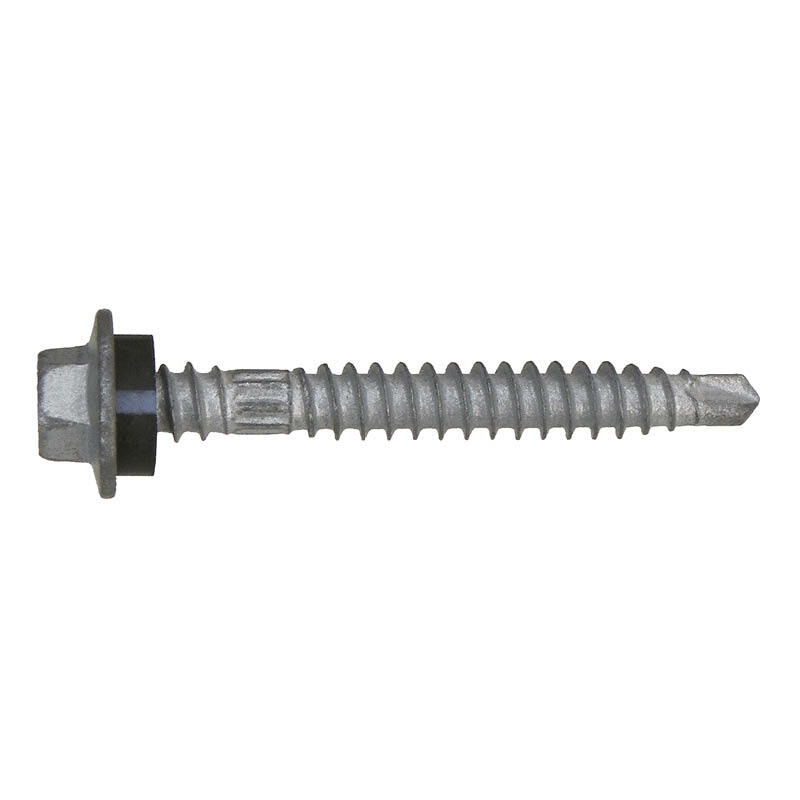 You can browse our full range of self drilling screws (SDS) here.Please note that these are not Teks® branded screws.